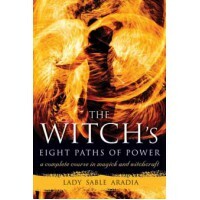 The Witches' Goddess is of great practical value in discovering and celebrating the transforming ene..
Delve into the depths of a magical current that spans over two thousand years. 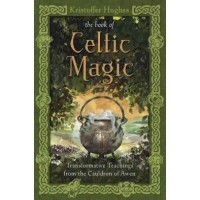 The Book of Celtic Ma.. 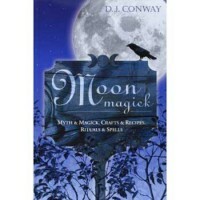 In his Book of Shadows, Gerald Gardner writes about the witch's Eightfold Way as a means of developi..
Each month your energy levels wax and wane just as the Moon does, sometimes urging you to start new ..